…I will practice harm minimisation as a way of responding to distress. As I move through my week, when I notice small changes in my mood or any self-destructive urges, I will practice thinking of the safest way of responding to the way I feel. Where I might sometimes have the urge to do something to hurt myself to express the way I feel, this week, I will practice thinking about the less harmful alternatives. For example, if I notice myself thinking about cutting myself to relieve my distress, I will think about some less harmful things that might give me the same release. In this way, I will nurture my wellbeing and treat myself with a bit more respect and kindness. Using intense, but safe sensations is often really helpful. Some people find that holding a piece of ice or running a piece of sharp ice over their skin gives them an intense almost painful sensation that can replace the need to cut. Other people find snapping a rubber band on their wrist does the same thing. Yet other people find that running a red felt-tip pen over their arm gives them an intense visual picture that replaces the need to self-harm. Some people find them all helpful at different times. This week I will practice imagining doing these kinds of things rather than thinking about hurting myself. This week, I will practice thinking about doing these kinds of things whenever I notice myself thinking about hurting myself. Once I have gotten used to thinking about these safer alternative ways of reacting to my distress, I will add ‘Think of a Safer Alternative’ and the strategies I thought of to my Personal Coping Kete as a way of responding when I feel the urge to hurt myself. I will practice connecting with my interests and developing my skills by joining some kind of community course. Most community centres offer cheap community classes on topics ranging from cooking and clothing alterations to ballroom dancing, yoga and martial arts. This week I will spend time exploring my options and finding a first class to try. It could take a few tries before I find a class that suits me. I will use my local telephone directory, The Community Resources Directory, web searches and local noticeboards to get a picture of what is available in my community. I might also talk to the people around me about what is out there and whether they recommend anything. As I move through my day I will remember that I am exploring my interests and am well on my way along the path towards a more enjoyable life. Any points of dissatisfaction are simply the areas that are still works in progress. It might be hard for me to get myself along so I might ask a friend, family member or other supporter if they want to come with me. That might also be a nice way to strengthen a relationship I have been wanting to build. 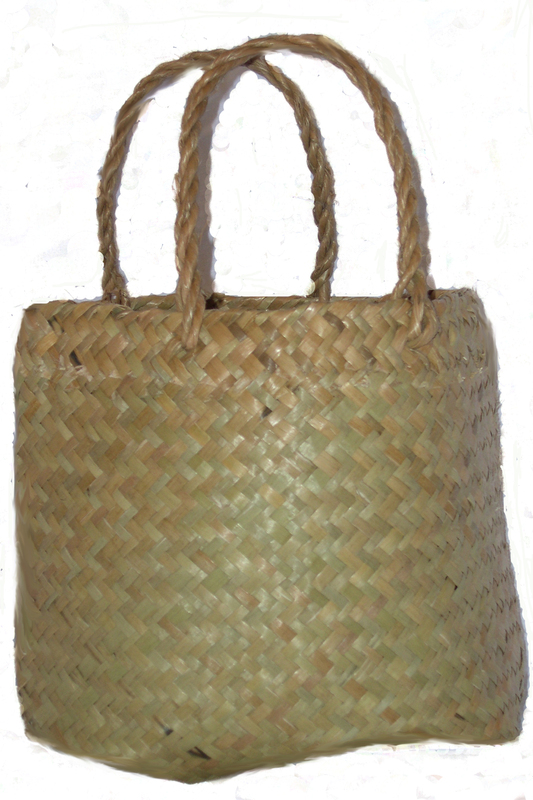 Once I have found a hobby-course that I enjoy and I have become familiar with the activity I have been learning, I will add the activity to my Personal Coping Kete as a way of engaging with my skills and interests to shift my mood when I am distressed. 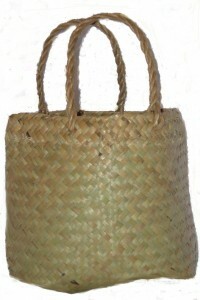 Today’s post marks two full years of The Coping Kete in its online form. The Coping Kete book is coming soon.